ORLANDO, Fla., Dec. 11, 2018 /PRNewswire/ — Cast members of the 90’s iteration of “The Mickey Mouse Club” will reunite with fans in Orlando to celebrate the debut episode’s 30th anniversary and to give back to the community where it all began. 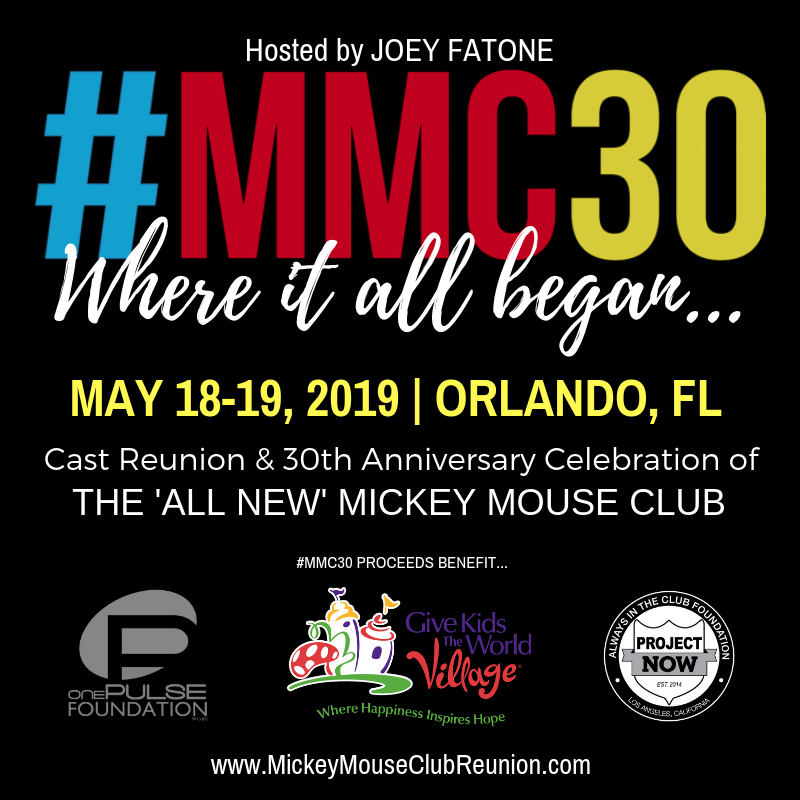 Hosted by NSYNC’s Joey Fatone, the #MMC30 reunion event will take place May 18-19, 2019 and feature Mouseketeers from all 7 seasons of “The ‘All New’ Mickey Mouse Club.” Executive Produced by former cast members Chasen Hampton (X-Files, The Party) and Dale Godboldo(The People v. OJ Simpson, Thor), proceeds will benefit onePULSE Foundation and their efforts to promote diversity and inclusion. Proceeds will also benefit Give Kids The World Village to help fulfill the wishes of critically ill children of all backgrounds and faiths visiting Central Florida and its collection of theme parks and attractions. #MMC30 was announced by Always In The Club during Mickey Mouse’s 90thbirthday celebrations as a way to reunite with fans and each other, and to celebrate the common bond between them all. Event details and early bird admission tickets are available now at www.MickeyMouseClubReunion.com. “The Mickey Mouse Club cultivated a culture of diversity and inclusion long before it was brought to the forefront of corporate social responsibility. We are grateful to their organization for pioneering the message to our youth for so long, and also for supporting onePULSE in our effort to fight hate and promote acceptance,” says Barbara Poma, Executive Director, onePULSE Foundation. 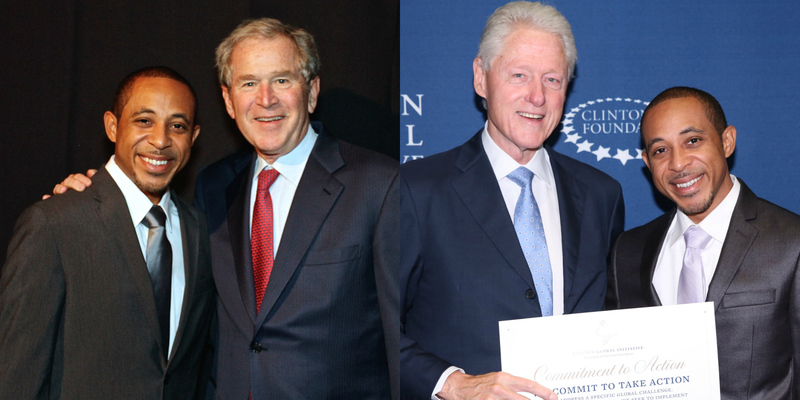 “We are truly honored to be a part of this special reunion of the Mickey Mouse Club. Wish children and their families who stay at Give Kids The World are visiting Central Florida with a wish to enjoy Walt Disney World and other Central Florida attractions. The joy that participants will bring to these precious families through their support of this event is immeasurable,” says Pamela Landwirth, President and CEO, Give Kids The World. “The ‘All New’ Mickey Mouse Club” premiered in 1989 on the Disney Channel. The series made efforts early on to promote diversity and inclusivity, creating a safe space where viewers from any background could relate to someone in the cast. 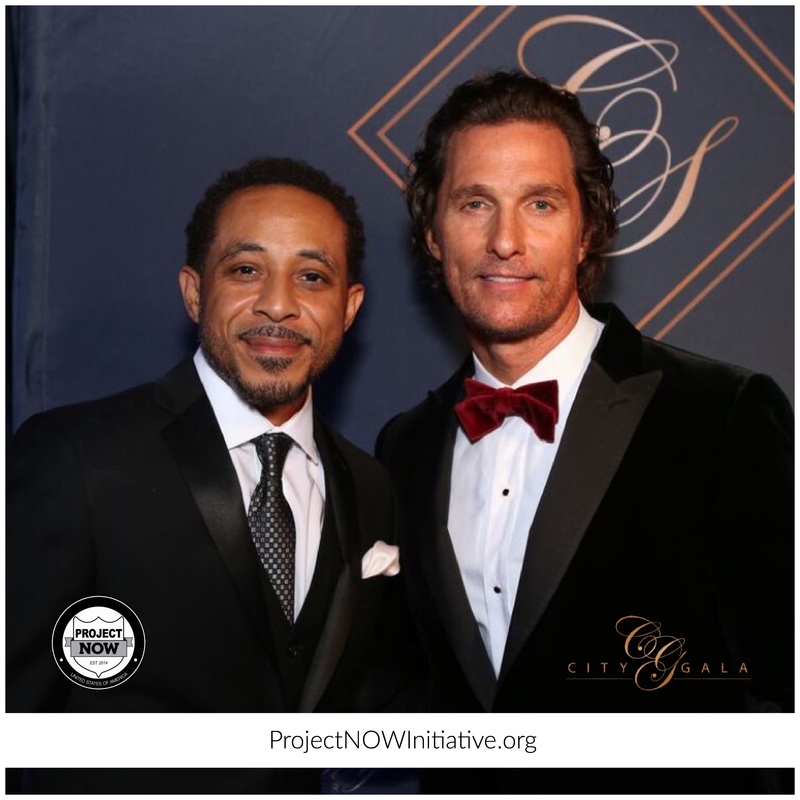 The Mouse Club highlighted outstanding young people around the country, celebrated civic action and charitable giving, and featured special guests ranging from Annette Funicello and the original Mouseketeers, to Whitney Houston, Boyz II Men, New Kids On The Block, and TLC. Notable televised performances included the 35th anniversary special with President Ronald Reagan, the openings of Disney World’s Typhoon Lagoon and MGM Studios (now Hollywood Studios), President Bill Clinton’s inaugural celebration, and a live concert event called “MMC Rocks The Planet” that put a spotlight on environmental concerns and the importance of protecting our planet. Hollywood Records’ first music group was The Party comprised of 5 cast members produced by Dr. Dre, Teddy Riley, Jellybean Benitez, and Stephen Bray, and Mouseketeers released an MMC album with a USO tour in support of U.S. troops. The ‘All New’ Mickey Mouse Club is best known today as a training ground for some of the most celebrated artists and philanthropists in the world, who have helped raise millions of dollars for charitable efforts. The #MMC30 event is a recognition of the premiere episode’s global impact and the show’s continuing influence on a generation of artists and fans. “What an incredible honor it has been representing one of Walt’s passion projects. 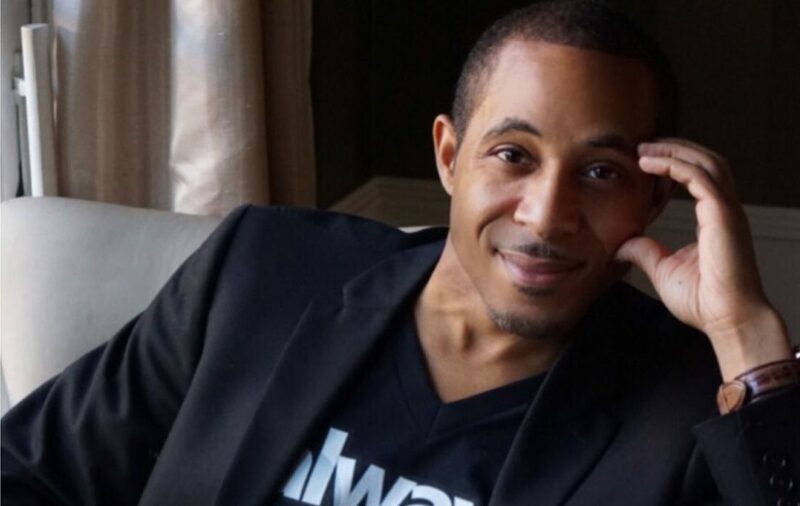 The show helped in raising us to be socially conscious and gave us the ultimate gift of the exposure to each other’s beliefs, skills, and backgrounds to learn, grow and build upon,” says Chasen Hampton. 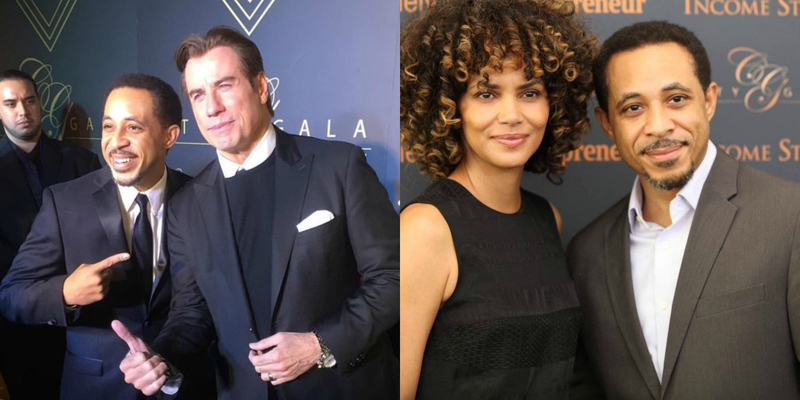 “We have continued to lift each other up over the last 30 years as a multi-cultural family that includes our cast, crew, and devoted fans. 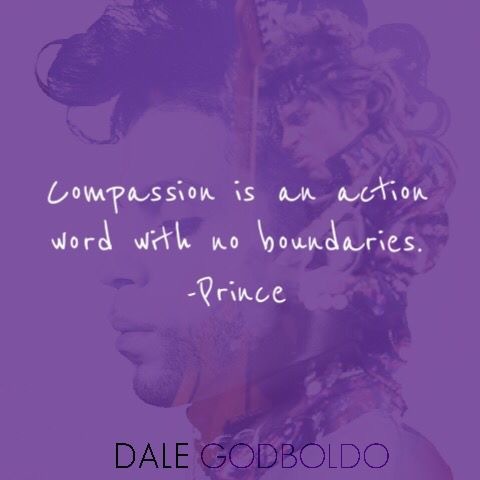 We feel that our collaboration with onePULSE and Give Kids The World couldn’t be more fitting, and we’re proud to support their efforts,” says Dale Godboldo.